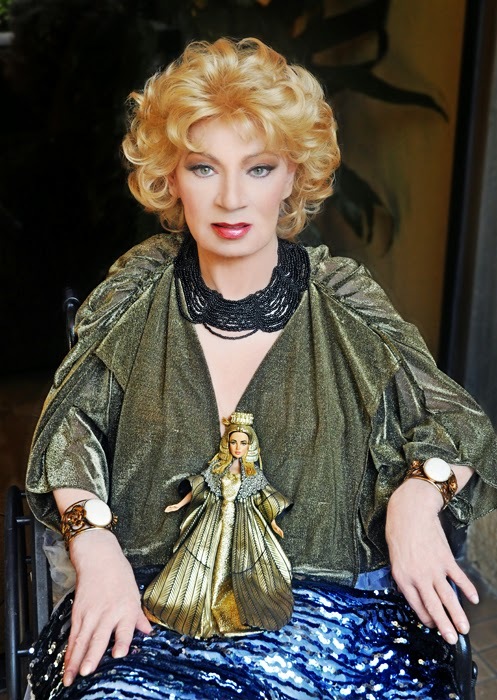 My friend Eve Golden, an author, actress, and New York socialite who writes celebrity obituaries, has sent me information on the passing of transgender actress Holly Woodlawn, and I’ve added some bits from research I’ve done. 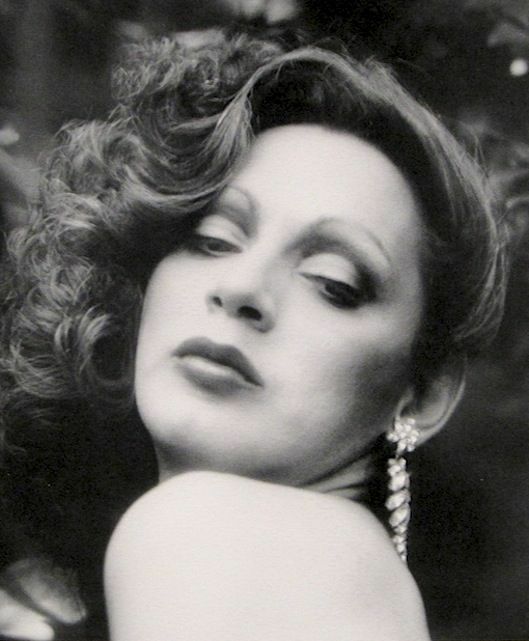 Holly Woodlawn died of cancer today (December 6) in Los Angeles. Born in Puerto Rico, Woodlawn hit New York in the 1960’s and soon fell in with the crowd of admirers and protégés surrounding artist Andy Warhol. She, Candy Darling, and Jackie Curtis were among the first openly transgender actresses in the New York stage and film world (and all of them were named in Lou Reed’s hit, “Walk on the Wild Side.” Woodlawn appeared in the films Trash and Women in Revolt, and in low-budget films such as Night Owl and Heaven Wants Out. She also had roles in the somewhat more well-known Billy’s Hollywood Screen Kiss and several cameo appearances on the award-winning Amazon series Transparent. In 1982, Holly was hired by the producers of Tootsie to coach Dustin Hoffman in his role. In recent years, Woodlawn worked in West Hollywood as a cabaret artist. This entry was posted in Entertainment, History and tagged andy warhol, film, holly woodlawn, music, new york city on December 6, 2015 by .